Essex Eggstravaganza is our annual Egg Hunt for children up to second grade. 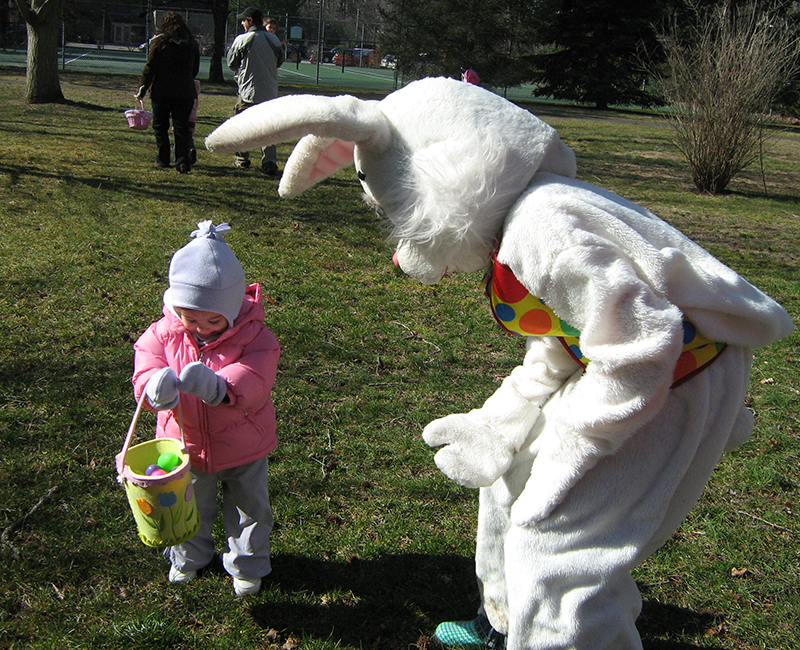 All participants are encouraged to visit the Essex Town Hall auditorium at 9:15am for story time with the Easter Bunny, with the egg hunt to follow in the park. Don’t forget to bring a basket to help collect Easter eggs!